Can you determine your organization’s financial health right now? Are you tired of working late nights and weekends at monthly closing? Would you like more support for your biggest financial decisions? Achieving total visibility across your organization isn’t just a fantasy. Run your business on an integrated ERP system that pulls data from all your business applications and presents it in a way that makes sense to your decision-makers. Run your business on Epicor ERP. Manual currency translations and financial consolidations make it difficult to report across countries and currencies. Manual electronic fund transfers are time-consuming to account for on your ledger. Manual budgeting makes it difficult to track your day-to-day financial performance. 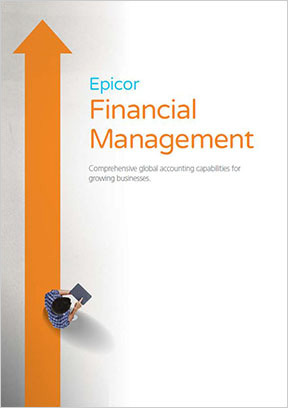 Learn more about Epicor accounting software. Epicor Financial Management frees you of these burdens. It’s designed to give you financial management and control from anywhere because it’s built around a series of global engines. As a result, you can more effectively manage your business even in our increasingly regulated financial environment. Tackle highly complex accounting, integration, and reporting requirements. Manage complex fiscal execution such as deferred revenue recognition, royalty calculations, and detailed allocations. Simplify financial integrations, consolidations, and reporting. Support the financial operations of multiple global divisions in multiple languages and currencies. Manage budgeting, scenario planning, cash flow, and cash management. Don’t settle for spreadsheet-based reporting. 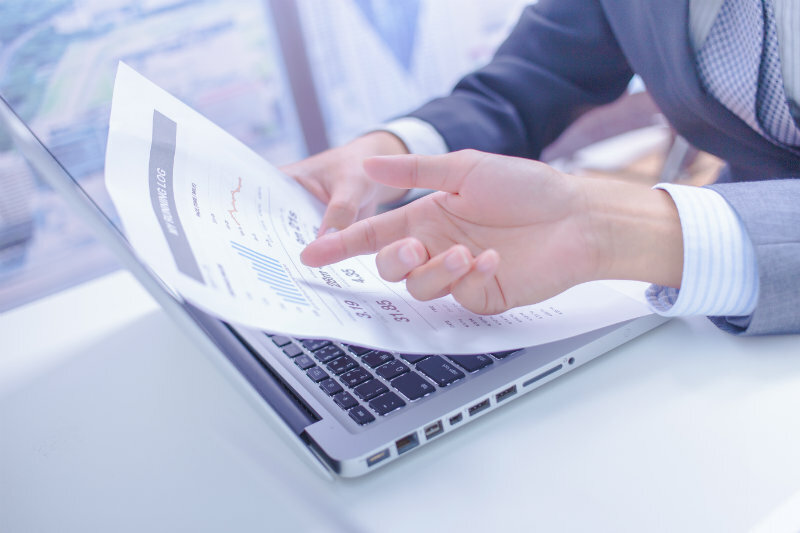 Use Epicor ERP accounting software to give your decision-makers the real-time view they need to help your company maintain profitable growth. MIS can help you get started. 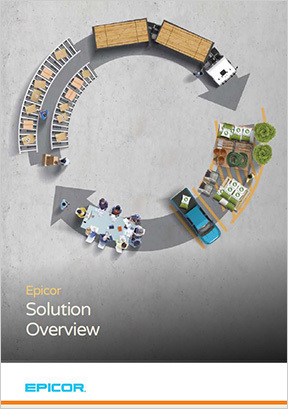 Learn more about our Epicor ERP implementation services. We have worked with MIS for several years and have been very happy with the consulting they provide. Our financial statements are very complex and the MIS team has always been very knowledgeable. They helped us through a major conversion of our account structure that we couldn’t have accomplished without their help. We know that we can trust them to guide us and get the job done right.